Hearing Solutions has partnered with Westone, a leader in musician monitoring technology to provide the latest in custom musician monitors and ear plugs. 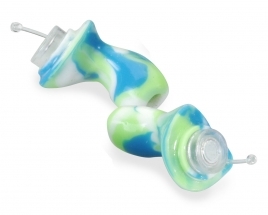 Our Audiologist will take an impression of the ear to fit any of Westone’s products. 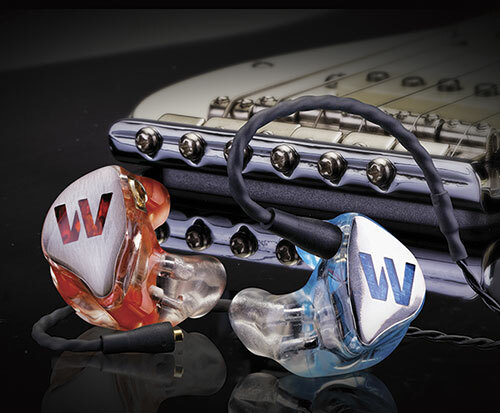 Westone’s professional in-ear musicians’ monitors are designed with one goal in mind; to help you hear accurately so you can perform at your peak – night after night, show after show. Westone’s Pro Audio products are used by leading acts ranging from Brad Paisley and Lee Ann Womack to Nine Inch Nails and Flyleaf. See all of Weston’s custom fit Pro Audio products. 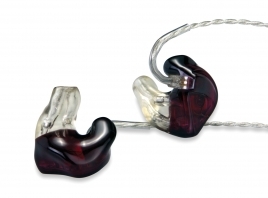 The earpiece of choice for performing musicians and concert attendees, the style 49 is also a great option for anyone who needs to hear accurately in high noise environments.